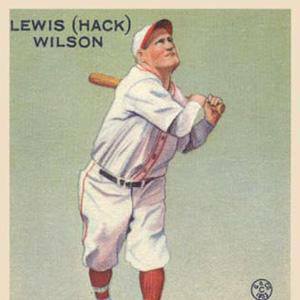 Hall of Fame MLB power hitter in the 1920s and '30s; led the National League in home runs 4 times throughout his 12-year career. He dropped out of school and made four dollars a week working with a sledge hammer. He was five feet six inches tall, but had a very thick build, which gave him a lot of power. His parents were unwed alcoholics. At the height of his career he was compared to the great Babe Ruth.